Cybercrime is defined as any criminal activity involving a computer or a digital network. Out of the total South African population, 29% of people use the internet and is the fourth most reported crime in the country. 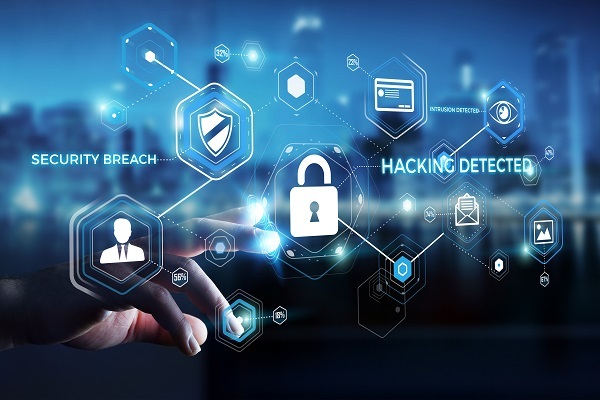 Based on these scary statistics it is evident that, as a business owner, you need to manage your risk and take the necessary steps to insure your business in the unfortunate event when you become the victim of a cyberattack. A hacker gains access to your business network and steals customers’ personal data. You are liable for the costs of notifying customers affected by the incident and any other additional costs that may arise due to the data being stolen. A virus (called Malware) infects speed point devices and customers’ card details are stolen. Costs incurred include forensic costs, liability claims and card replacement costs. Hackers hold important business information ransom demanding payment in order to release the information (called Ransomware) causing loss in revenue as a result of downtime. A laptop containing sensitive information is stolen, resulting in credit and identity theft and you are liable for the costs to notify customers of the breach. An employee sells propriety client information to a competitor resulting in forensic investigation costs to confirm the incident and additional legal costs. A disgruntled software developer updates various pieces of code to disable business systems after resignation, resulting in public relations costs, reputational damage and loss in revenue. Company information is compromised after an employee opens an attachment containing malware, unleashing a virus throughout your business systems – resulting in downtime and possibly having to replace computer hardware. An employee from a third party service provider steals sensitive and personal employee data and makes an extortion demand. Considering these scenarios, whether you are a business owner, a principal at a school, or a self-employed entrepreneur, it may be worth your while to look into cyber risk insurance.